Every step you take to enter your home should be a fulfilling one, that will please you and your guests for many years to come. 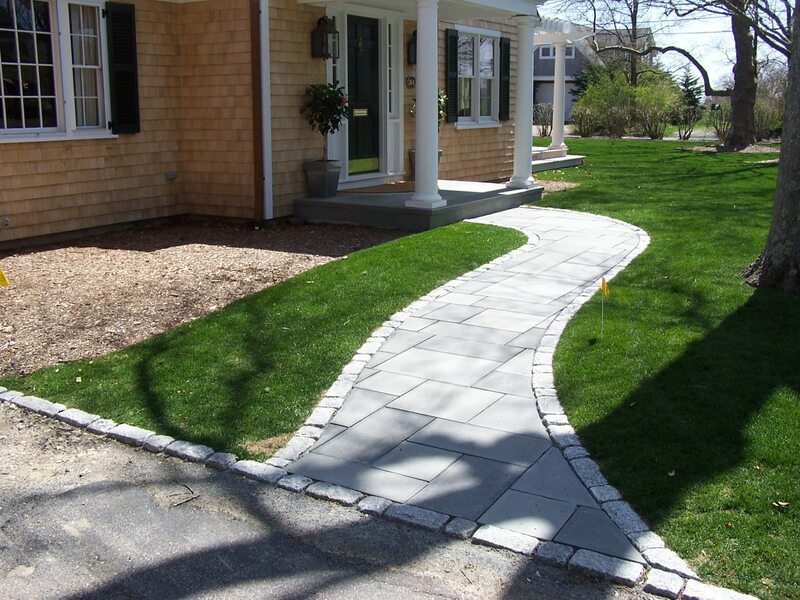 Adding a walkway is a sure fire way to increase your homes curb appeal and will likely increase your home’s value. 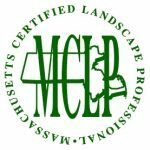 At Lewis Landscaping, Inc., we are New England’s walkway specialist that can help you create a beautiful walkways for your home or business. We can create a stunning and durable walkway in a wide variety of colors and patterns in classic natural stone or beautiful pavers that will compliment your homes unique style and architecture. Beautiful walkways can make a wonderful first impression, and can add definition to your outdoor space in subtle, understated ways. Walkways are functional, create order, and link areas together by harmonizing different elements of your landscape. 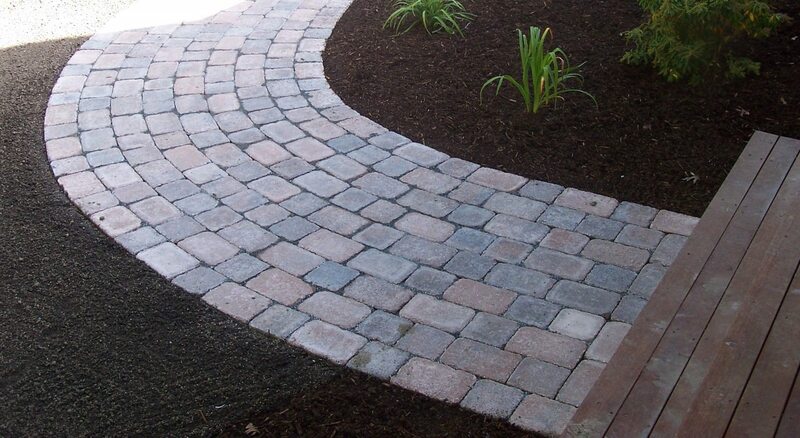 The right walkway can also add beauty to an area by introducing striking colors, textures, and patterns. 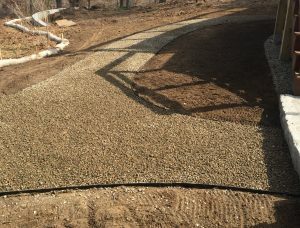 At Lewis Landscaping, Inc., we provide flexibility for the client, with the input, creativity and knowledge of a walkway design professional. We will create for you the perfect walkway that will be a refreshing way to welcome you and your loved ones home for many years to come. Your home’s curb appeal is impacted considerably by the perfect walkway, and nothing makes more of a first impression than a beautiful walkway entry to your home. Hardscapes are a beautiful way to bring out the natural beauty of your property while creating attractive gardens, welcoming living spaces, and classic design accents. At Lewis Landscaping, Inc., our stone and paver walkways are not just functional outdoor elements, but they also provide a drastic increase in the beauty for your home. Whether you’re looking to improve the safety or appearance of the path to your front door, our professional walkway staff help you today. Call for more information and your free quote!